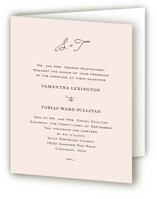 Choosing wedding stationery is a very exciting part of the wedding planning process. 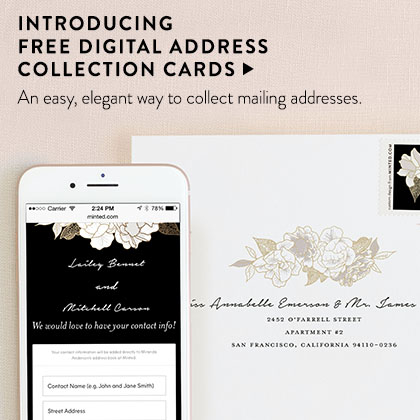 From the colors, to the font, to making important information available for guests, finding the perfect invite can be a challenge. 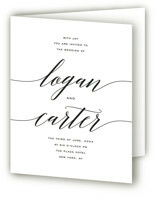 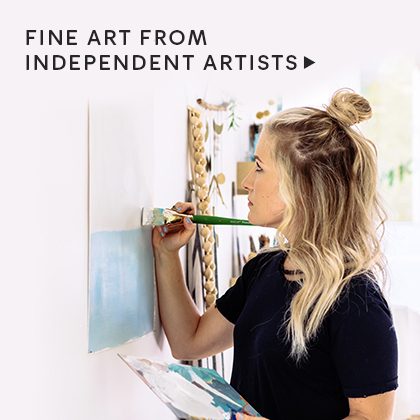 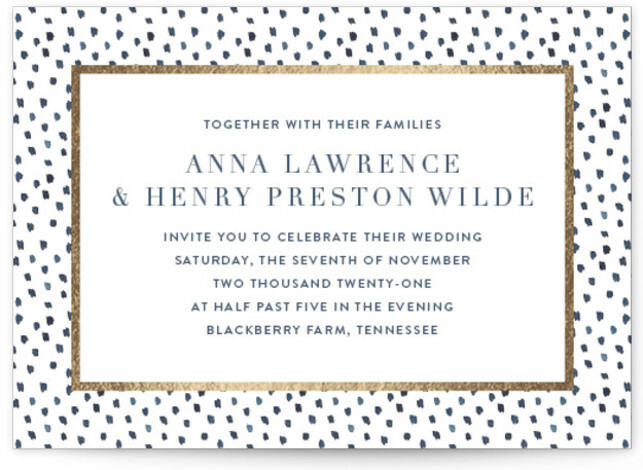 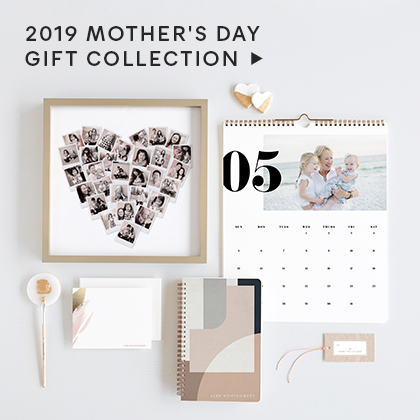 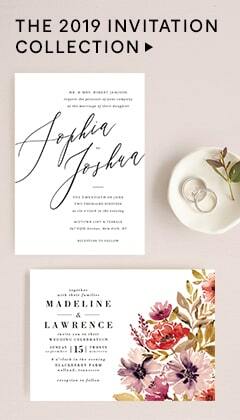 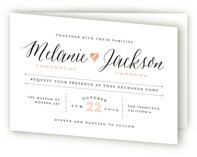 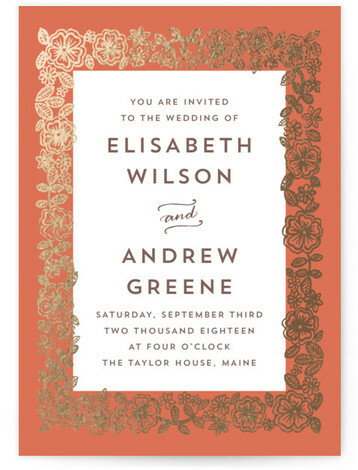 At Minted, we understand the need to have a beautiful invitation that can accommodate all the details. 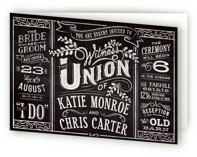 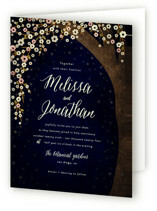 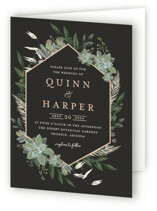 Our four-panel wedding invitations are the perfect design to display all your wedding details, flawlessly. 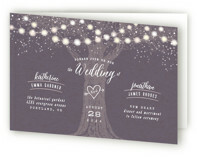 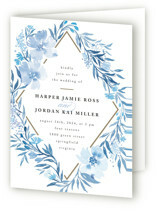 Four-panel wedding invitations are an exciting option for budget-savvy couples who want more. 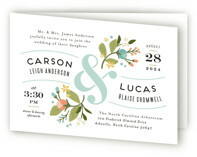 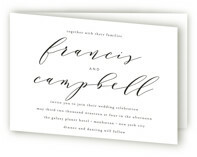 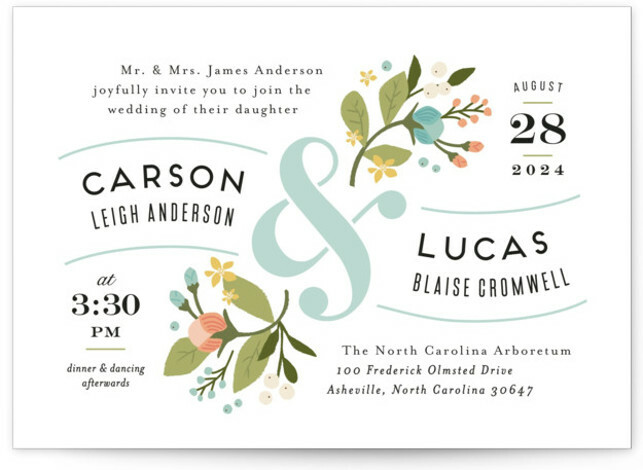 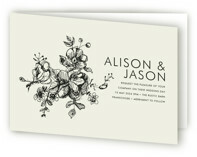 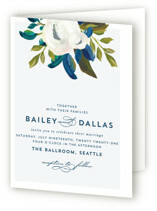 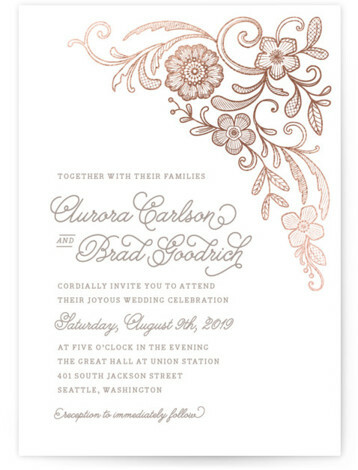 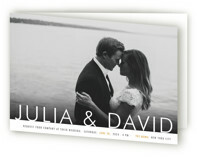 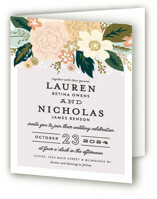 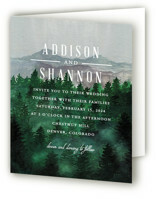 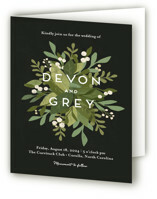 Minted's four-panel wedding invitations combine convenience and value with Minted’s world-class quality and designs. 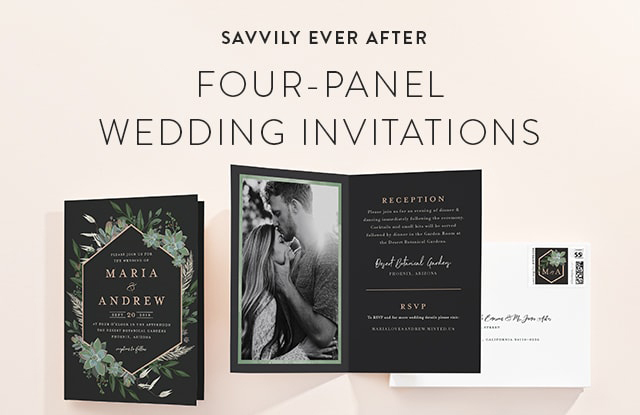 The four panels of your invitation expand to tell your story and convey important details in a chic, pulled together way. 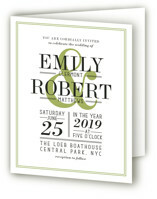 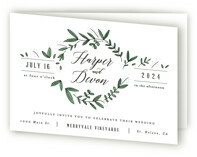 This is a smart, budget-friendly option that combines a beautifully designed invitation at an affordable price. 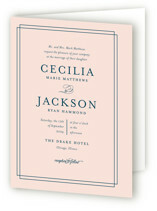 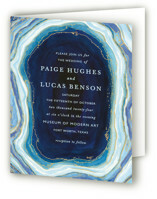 Choose Minted four-panel invitations and your guests will expect an unforgettable event.